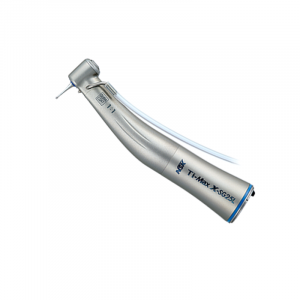 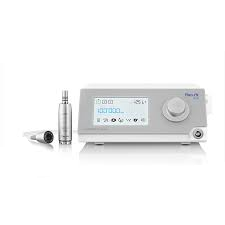 Perform oral and periodontal procedures when combined with the new CA 1:2.5 high speed handpiece. 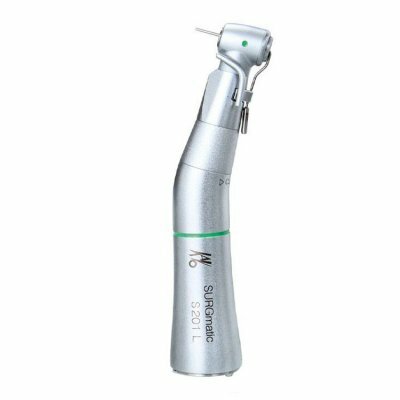 Pre-set surgical protocols are available for both implantology and surgery procedures. 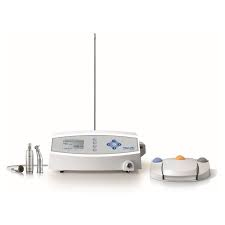 Predefined sequences can accommodate all implants manufacturers protocols and all surgical indications. 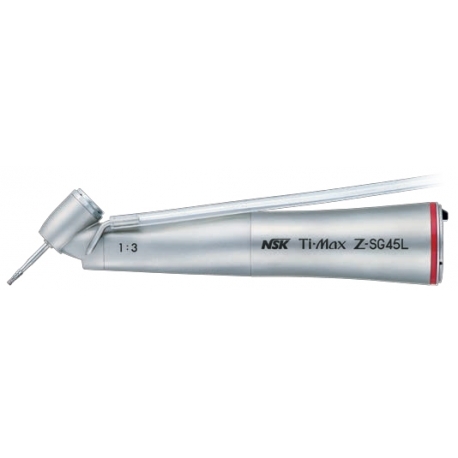 The surgical sequence can be customised and stored in the machine for time saving procedures.